Why See Opera San Jose - Madama Butterfly? A shattering tale of love given and unjustly taken, Giacomo Puccini's Madama Butterfly is a must-see for any opera-goer, from the beginner to the seasoned. Transporting us to 19th century Japan, Puccini's score illustrates the story of a young woman and her misplaced belief in her American Naval Officer husband with stirring emotion, passion and beauty. 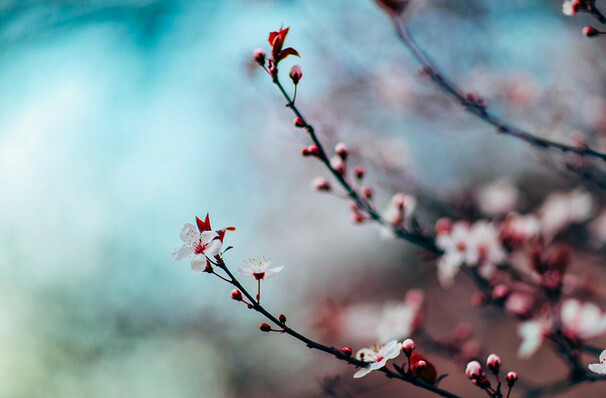 Guaranteed to leave not a dry eye in the house, discover for yourself why Madama Butterfly is one of the world's most produced, and beloved masterpieces. Seen Opera San Jose - Madama Butterfly? Loved it? Hated it? Sound good to you? 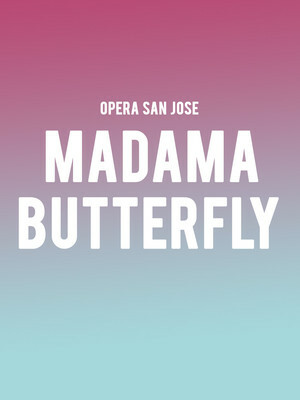 Share this page on social media and let your friends know about Opera San Jose - Madama Butterfly at California Theatre.